Here you can find our package tours for groups. The packages include guided programme, meals and entrance fees. 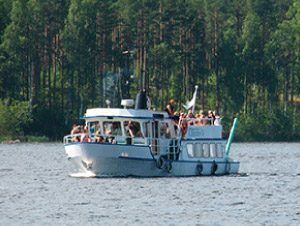 We also reserve the group’s required means of transport as well as any food and coffee refreshments included to the packages. In addition to our packaged tours we also tailor trips to specific requests. One phone call and you can build your perfect experience from all these opportunities and much more besides. Guided trekking tour on the Metso Wellbeing Trail (1.5 km), in Niinisaari’s grove, introduces you to the diversity of the forest and gives you a little taste of how forest can affect wellbeing. The local guide will familiarize you with both the history of the region and the positive health effects of the forest. 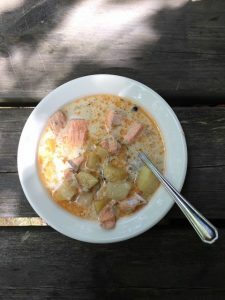 Hostess of Okkola Farm, Paula, guides you to the secrets of baking Finnish berry pies or traditional salty karelian pies in her own kitchen. 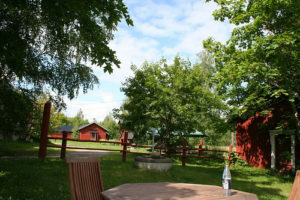 Alongside baking pies you will get acquainted with genuine Finnish country house. 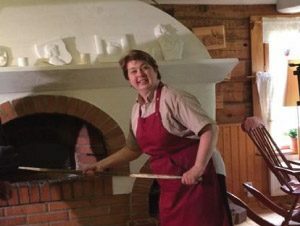 As well with Paula you will get familiar with rural entrepreneurship, local flavours and authentic Savo region’s hospitality. You can order from Niinipuu’s kitchen ready meals or delicacies delivered to your Villa. Orders must be submitted 1 week prior to the start of your holiday. Tip: Our specialties are plank-roasted salmon and rye blueberry pie. 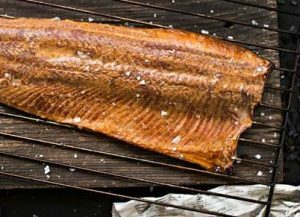 Slow-roasting makes a beautifully tender, evenly cooked, not-one-bit-dry piece of salmon. Orders day before delivery. 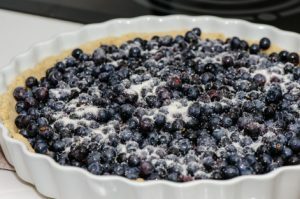 Taste local delicacy: rye-blueberry pie. A rich cake, typically one containing layers of cream and berries or jam. Filling according to your own taste. 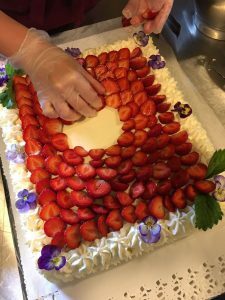 In summertime strawberry cake is very popular.